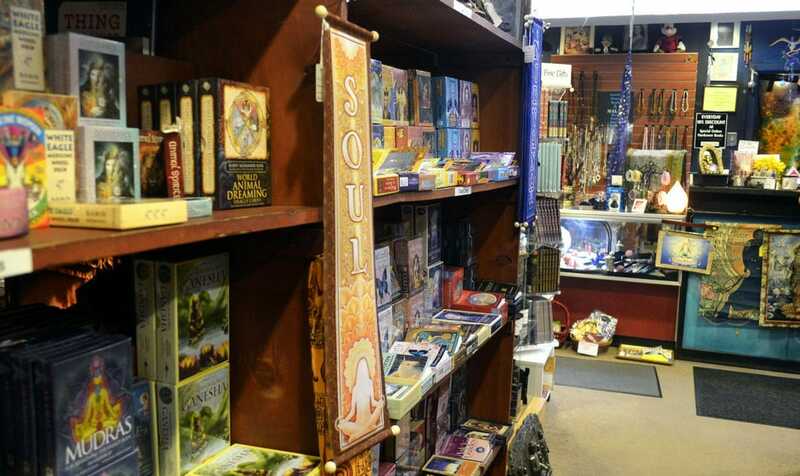 For 40+ years, the Lighthouse Bookstores have sought to guide the modern spiritual seeker. Since 1975, Lighthouses opened from Florida to Hawaii, 15 stores in total. But why is it called the Lighthouse? Light is a term used frequently in the esoteric and spiritual literature. It indicates knowledge and wisdom, the opposites of the darkness of ignorance. When the term Light-House is used, it usually pertains to a structure devoted to guiding travelers upon the seas by the use of a guiding light. The Lighthouse, taking the form of a bookstore, is now beaming out from a computer screen. “To Guide the Traveler”. Our travelers tread the magnificent path to spiritual enlightenment! The doorway to our physical location is open every day! If this information interests you, use the doorways below to discover the wisdom teachings.